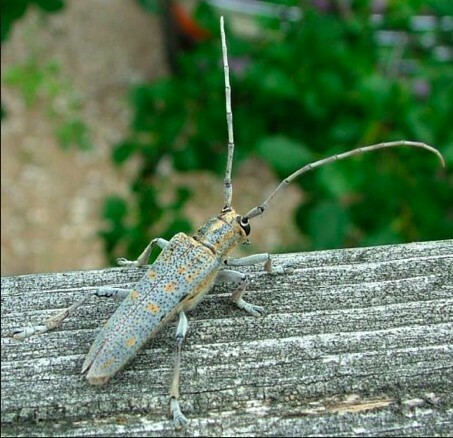 A killer pest has almost wiped out nearly all of this popular tree from Saskatoon’s urban forest and hardly anyone even knows about it! The tree may look healthy from the outside but for the past couple years it may have been the main course of a bug that chews its way around inside the tree. The Poplar bore beetle population has exploded with in the Swedish Aspen trees of Saskatoon and area. Will they stop when those are all gone? The Native Aspen are trembling. Q: How do I Know if my trees are at risk? A: If they are Poplar species there is a chance they can be invaded by the Poplar bore. Currently Swedish Aspen under 30 years old are the preferred host. Q: How do I Know if my tree is a Swedish Aspen? A: Swedish Aspen are tall slender trees with curvy up-right branches. Q: How do I Know if my Swedish Aspen has Poplar Bore? A: The beetle establishes in the top and works its way down. Exit and entrance holes can be seen as dark spots on the bark, usually stained with sap, frass or saw dust will accumulate at the base of the tree when it has become inundated by borers. Eventually the top dries up. 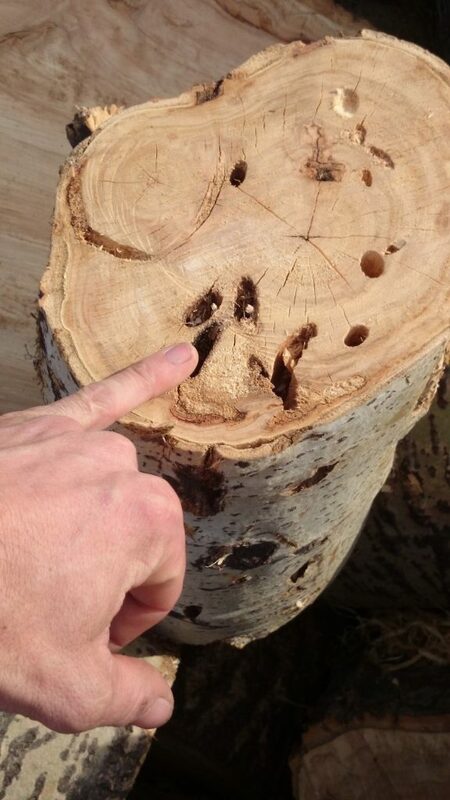 An arborist will be able to verify if the tree has signs of boring. Q: Can the tree be saved after the beetle is in it? A: Basically no. Boring insects are notoriously difficult to control since the ban of effective chemicals harmful to humans and the environment. Once the beetle has bored tunnels in the trunk wood it will become prone to decay and major failure. The best bet would be to boost the trees vigor as much as possible and it may be able to defend itself. Q: My tree is full of holes, what’s the best thing to do now? A: Get the tree down ASAP. The best solution to control this little beast is to slash and burn. Also if you wait until the tree has dried up it will be dangerous to climb which is necessary if access is restricted. Chances are a professional tree cutter will be required to remove the tree in a way to prevent collateral damage. Q: Will the stump and roots keep growing once the tree Is gone? A: Yes. This tree will probably regenerate through the roots by sending shoots up through-out the root-zone. 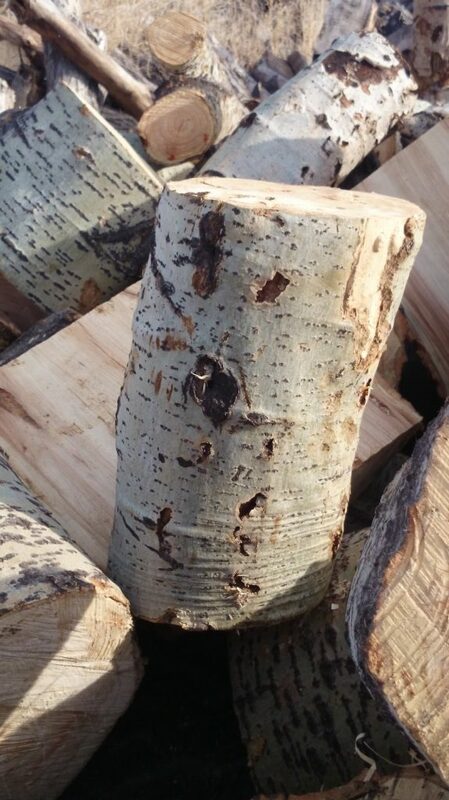 Herbicide can be applied to the fresh cut stump (only if there are not any other Poplar trees of any kind in the near by area) to reduce the occurrence of regrowth. The stump can also be ground out.